QMD was founded in 2006 when Luc Quenneville, a renowned Construction Manager, and Jean Morissette, a seasoned Chief Estimator, decided to join forces and work together to raise quality standards in the construction industry. 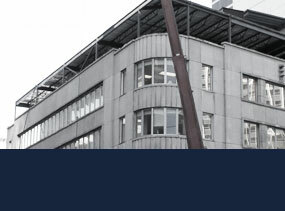 With an exceptional reputation and prestigious achievements under their belts, they have surrounded themselves with highly qualified professionals, which has allowed QMD to become one of the largest construction companies in Quebec. From the outset, QMD has grown rapidly. In a few short months, the company went from 4 to 10 employees and now employs almost 100. QMD’s rapid success is due to its values, which the company’s staff have always respected. Luc Quenneville and Jean Morissette have a shared vision: always prioritize quality, be adaptable and listen. They also share a business model which is based on creating and maintaining long-lasting partnerships with clients, suppliers, specialized contractors and employees. They have done exactly this for the past 10 years. by Luc Quenneville and Jean Morissette. and its headquarters is still in this neighborhood. of 10 employees by the end of 2006.
extension of their head office on Sherbrooke Street. 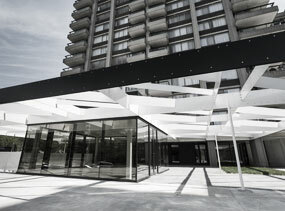 First expansion project for McGill University. QMD has since delivered over a dozen major projects for McGill. 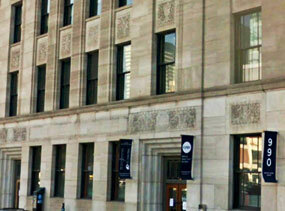 to 990 Notre-Dame Street West, the company’s current location. 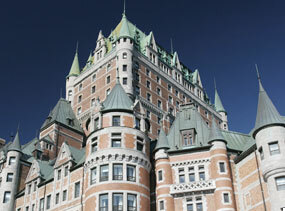 for the Sheraton Hotel Montreal. contracted QMD for the construction of a series of refrigerated outdoor skating rinks in several Montreal neighborhoods and towns across Quebec. The works have been staggered and the project is ongoing. an organization that fights poverty and exclusion, who relaunched their construction and real estate division. This partnership between QMD and Centraide is still going strong. 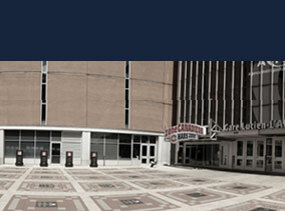 (museum and community spaces) to celebrate the Centennial of the Montreal Canadiens. 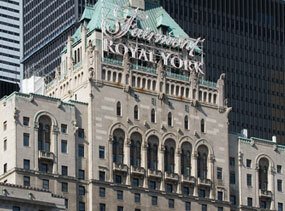 in partnership with Urbacon: renovation of the Royal York and Sheraton hotels. of the École des métiers de la restauration et du tourisme de Montréal, an LEED® silver certified project. 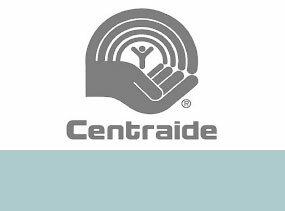 Centraide’s construction and real estate division. the addition of its fiftieth employee. Rockhill apartment complex in Montreal (over 1,500 tenants). at 410 Sherbrooke Street West, McGill University: transformation of a 26-storey hotel into a student residence containing 180 refined apartments. 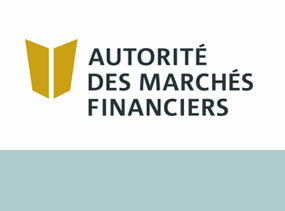 by the Financial Markets Authority. Royal York and Starwood hotels in Toronto. 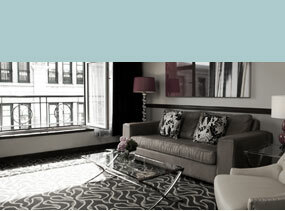 of the Saint-Sulpice and Omni hotels in Montreal. to modernize the Cité du Havre: renovation and interior and exterior revamping of a heritage building (a former World Fair 1967 pavilion). expansion and renovation of the cafeteria and kitchens to obtain LEED® silver certification. at the Bell Centre: an LEED® silver certification project. of the Quebec Construction Association’s Integrity Program, a program that guarantees sound management and ethical practices. (health and safety and environmental risk management), a company that certifies the safety of construction works. of the Royal York hotel in Toronto. 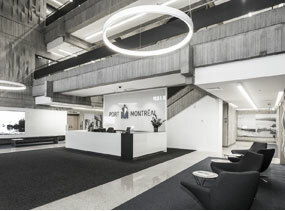 of the Cima+ offices in Montreal. of Canada’s Fastest Growing Companies (construction industry category). in collaboration with business partners. Prestigious completed projects included Phase 2 of the Mùv project in Montreal and construction of the entire Lum Pur Fleuve complex in Brossard. in downtown Montreal, a highly complex project that required a cement structure and foundations between two of the Ville-Marie tunnels. QMD employed more than 80 people. 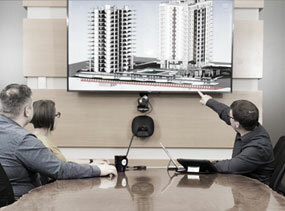 use the BIM 360 methodology.